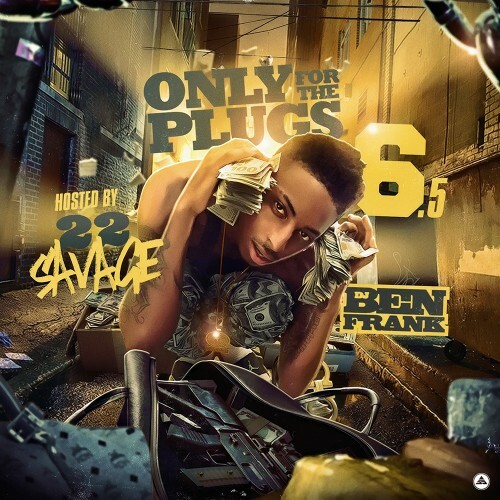 Follow @LiveMixtapes, @DJBenFrank & @IAm22Savage! I thought he was a brother or something to 21 savage ? red opps **** that **** 22 savage just big for the louisianna. DJ Ben Frank, DJ S.R.